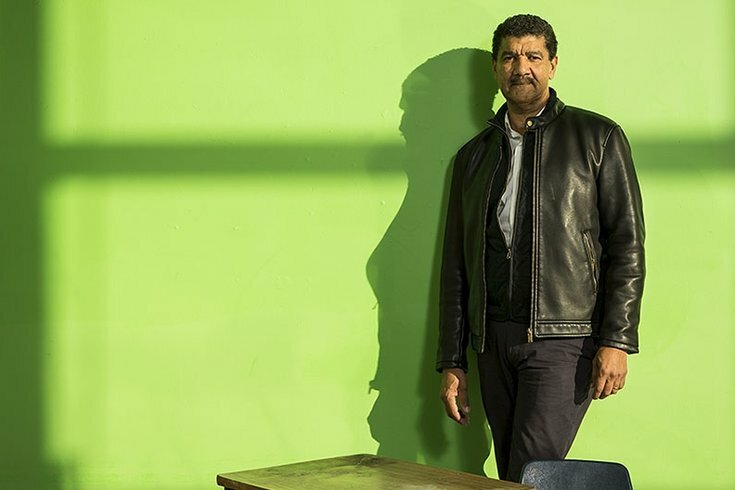 President Obama announced his intent to nominate Pepón Osorio, a Laura Carnell Professor of Community Art at the Tyler School of Temple University, to the National Council of the Arts in July. A Temple University professor whom President Barack Obama intends to nominate to the National Council on the Arts will continue to teach while serving as a member, according to the university. Pepón Osorio, a Laura Carnell Professor of Community Art at the Tyler School of Temple University, received the presidential recognition in July after an art project he spearheaded earned him widespread, national attention. The NCA was started in 1964 to "review and make recommendations to the Chairman on applications for grants, funding guidelines, and leadership initiative," according to its website. Its members are selected for their knowledge and expertise in the arts. Once appointed by the president, member considerations must be approved by the Senate. From there, members serve for six years. Currently, the NCA has 18 members. “I am confident that these experienced and hardworking individuals will help us tackle the important challenges facing America, and I am grateful for their service. I look forward to working with them," Obama said after the announcement. Temple Contemporary, an art center within Tyler, commissioned Osorio to create reForm, an art project displayed from August 2015 to May 2016. Working alongside students, teachers and others, Osorio recreated a Fairhill Elementary School classroom in the art school's basement. Fairhill was one of more than 20 public schools that the School District of Philadelphia decided to close in 2013. The exhibition made a statement about the effects of a closed school on the community and the students who once learned in its classrooms. The project received national attention, from write-ups in The New York Times to The Atlantic. It was supported by The Pew Center for Arts & Heritage. In October, the university said that Osorio would continue teaching at Tyler as well as continue other work in the area while he serves. Osorio did not immediately return a request for comment. "Pepón Osorio is a strong advocate for artists and the work that they do," said Dean Hester Stinnett from the Tyler School of Art. "His deep understanding of the impact of artists within communities is at the core of his teaching and will be invaluable to the National Council on the Arts as they shape future policies and initiatives." The council's public meetings are held three times per year at the Constitution Center in Washington, D.C.